Heidrick & Struggles, one of the world's leading corporate headhunting firms, is preparing to enter the Irish market, the Irish Independent has learned. It is understood that Stafford Bagot, a senior executive who has been based in the firm's Singapore office but who has deep connections with a number of Ireland's blue chip corporations, is likely to head up the new operation. A spokesperson at Heidrick & Struggles' London office was unavailable for comment. The arrival of yet another international heavyweight executive search firm comes as the economic recovery and the projected influx of Brexit-related jobs fuel opportunities, and competition, in the Irish market. The presence here of the regional headquarters of a raft of mainly US multinationals is also boosting demand for experts who can find and place senior executives and non-executives. Last year, US-listed Korn Ferry launched a local headhunting arm in Dublin, adding to an already established presence here following its 2015 acquisition of the human resources consultancy, Hay Group. Korn Ferry has also expanded its Futurestep business, an organisational consultancy aimed at helping companies build up their leadership teams. The Los Angeles-based firm's expansion into Ireland in September was followed by the arrival of another industry heavyweight, Odgers Berndtson, one of London's top headhunters. 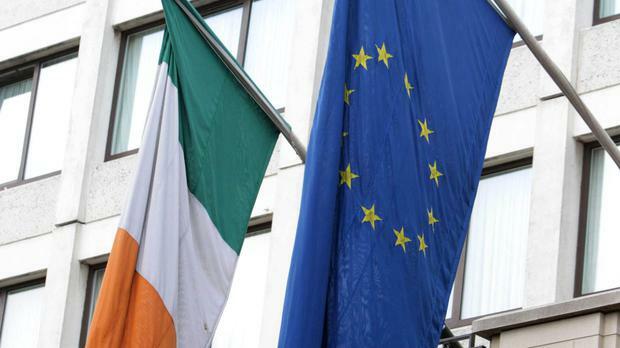 The originally Brussels-based search company, which operates 58 offices in 29 countries, swooped on the Irish platform of UK recruiter, Amrop, in a move designed to capitalise on a projected Brexit-fuelled recruitment boom. It is understood Chicago-based Heidrick & Struggles has also been lured into Ireland on the back of Brexit and is expected to open its doors by the end of the year. According to sources the firm, which is known to have strong links to the buildings material giant CRH, is unlikely to seek to expand via acquisitions and will instead slowly build up a local team of recruiters.